Communication is at the center of just about everything we do in life. Life can be extremely difficult for a child who struggles with speech or language. When a child can’t communicate effectively, even the simplest day-to-day interactions can be a source of anxiety and frustration. That’s why it’s so important to begin taking steps now if your child is having trouble being understood, understanding others, or expressing himself. Even if your child is older, it is important to know which milestones were hit on time or missed. There are many factors that can affect progress. 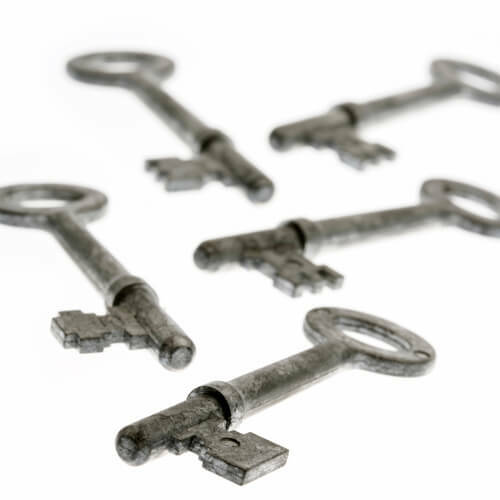 Here are 5 key factors you can control. 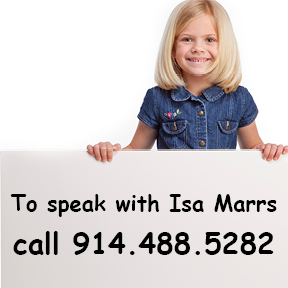 Do you have questions about your child’s speech or language development? 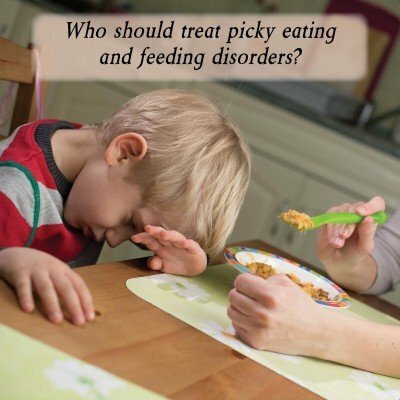 Does your child need an evaluation or therapy? Click here to find out more about how my practice can help. There have been several studies over the past few years that have shown that when evaluated by an expert in Childhood Apraxia of Speech roughly 75% of children with the diagnosis are found not to have the disorder.